Just like with any portable pipe you are going to run into a little maintenance here and there, and the Incredibowl i420 is no different. 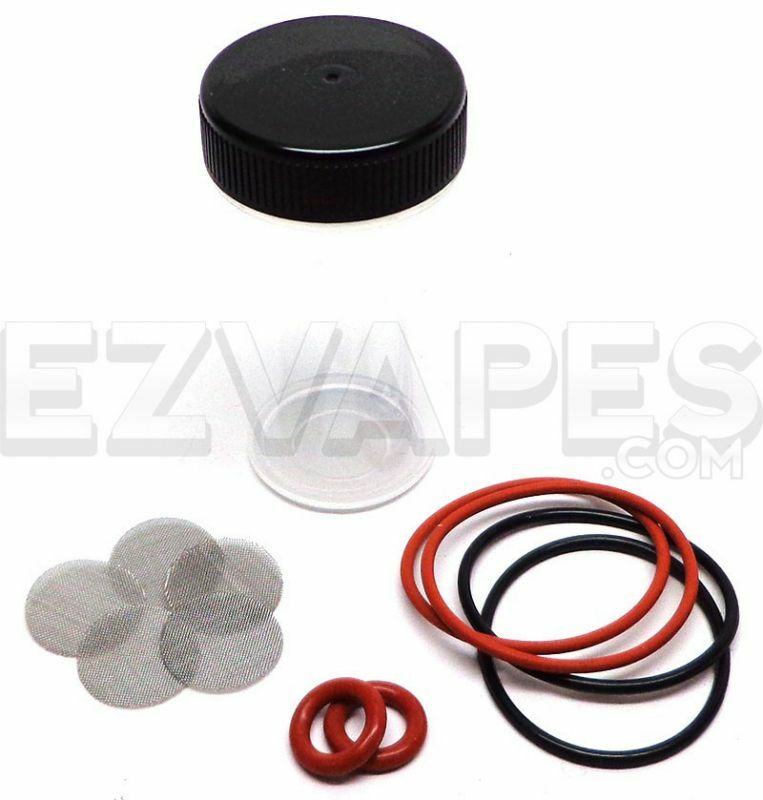 When you do have some needed maintenance be prepared with the Incredibowl i420 Repair Kit. 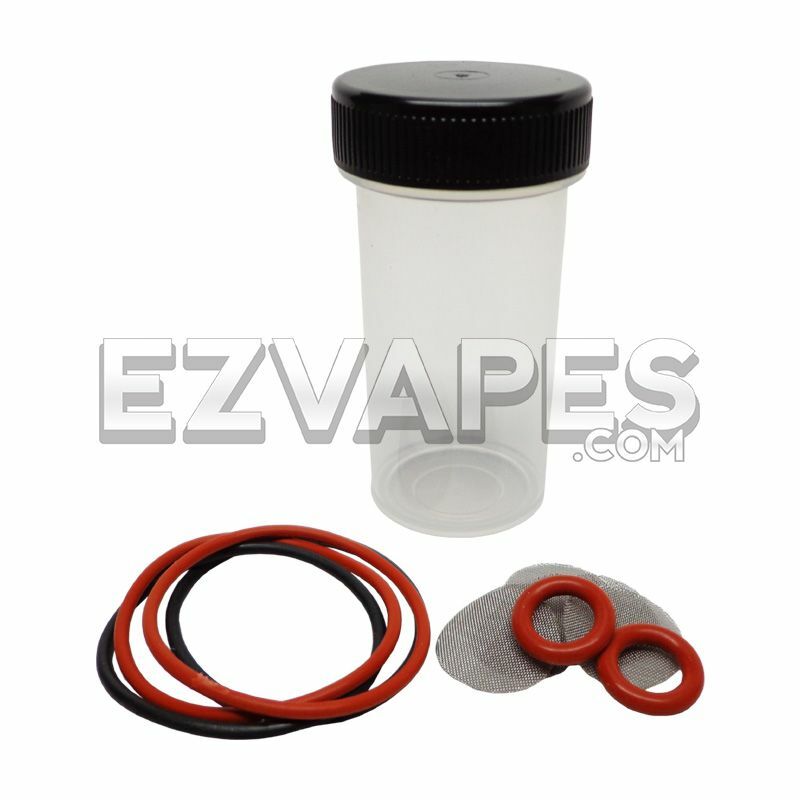 This kit has everything needed to keep your i420 working like new. Replacement screens for when your original has taken all the beating it can, as well as some rubber bands and o-rings to keep that precious air tight seal between the Bowl Armor and the chamber.